and forth of brine, to save that which was sure to die. Joanne Clement is a PhD candidate at Newcastle University where she is undertaking an ekphrastic investigation into the engravings of Thomas Bewick. The winner of a Northern Promise award in 2012, she writes in North Shields and was most recently short listed for the Melita Hume Poetry Prize. 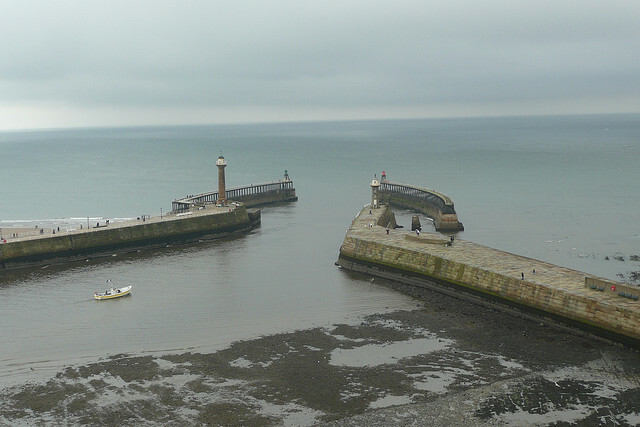 Photo: "Whitby Harbour" by Paul Stephenson.